There have been multiple research reports on the importance of how important it is to read to and with young children…from birth already as it plays a huge role in developing their language and other skills. This is why we love Nal’ibali’s World Read Aloud Day initiative of trying to read aloud to 1.5-mn children on 1 February and encourage any- and everyone to make the pledge and participate. World Read Aloud Day, however only comes around once a year and because we believe reading should form a consistent part of children’s lives whether, at home or an early learning facility, we’ve compiled a list of a few freely available literacy materials that you may not have realised existed. Organisations like Nal’ibali, Wordworks and Book Dash offer a number of free to use and print resources that can help populate your home or centre library for what we would consider, practically free. All you would have to do is download and print them. Additionally, we know how difficult it can be to find good quality stories in local languages and many of the below offerings are also available in one or more South African languages. 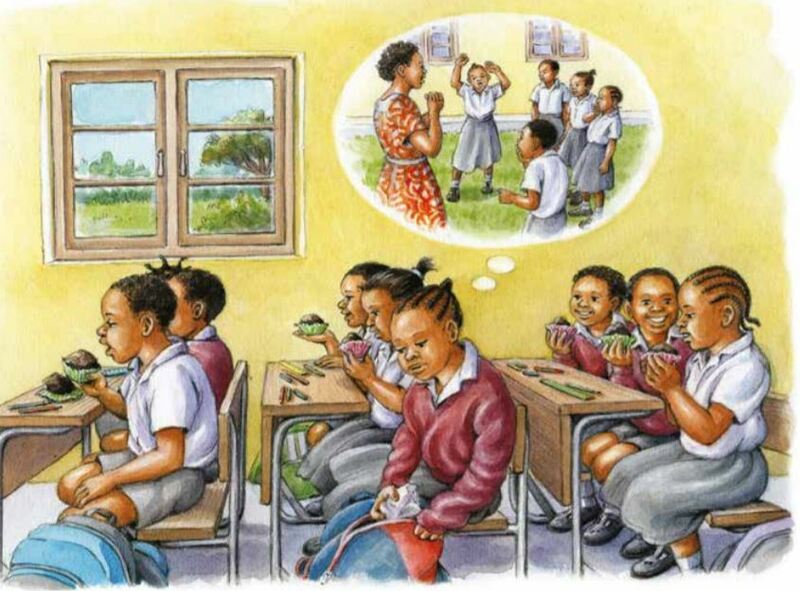 An illustration from one of Nal’ibali’s story cards. 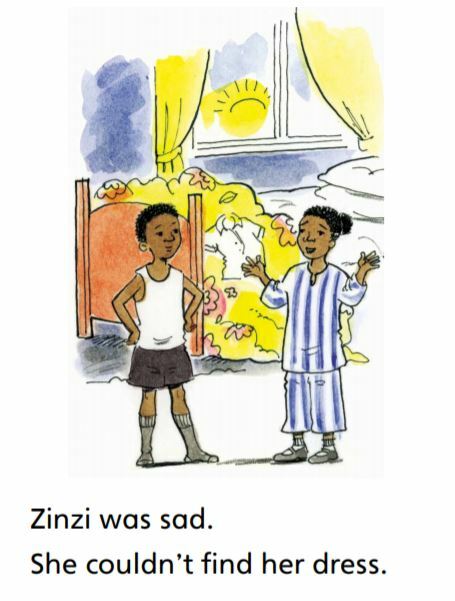 Nal’ibali offers a wide range of stories as well as story cards that are ideal for home or classroom use. We love these offerings because the stories have real-life lessons that children can learn from and relate to: from bullying, to how to handle disputes, understanding the difference between right and wrong, or learning the value of how important it is to work together…these stories have got it all. Another great perk is that at the end of each story or story card there’s a “get creative” or “Get story active” section that is useful in helping and guiding you on what type of activities to do with your little ones after you’ve read the story together. Wordworks’ story-based resources are unique in that they offer several stories that are each available in three versions, which includes different amounts of content to suit varying levels of readers. They would have one book available in a story, big book or little book version. The story version is the most complex and designed for an older and more sophisticated reader. It contains a story with plenty of detail and words with hardly any pictures. These are designed for older readers between 6-8 years of age. The big book version contains pictures and words but the story is very simple and easy to follow and contains the main points discussed in the story version. This would be for a younger and less sophisticated reader between 5-6 years of age. The little book version is the least complicated and only contains pictures. Although its target audience according to Wordworks’ website is 4-5-year-olds, we believe it can be used for children of any age. A snippet from one of Wordworks’ big book versions of a story. 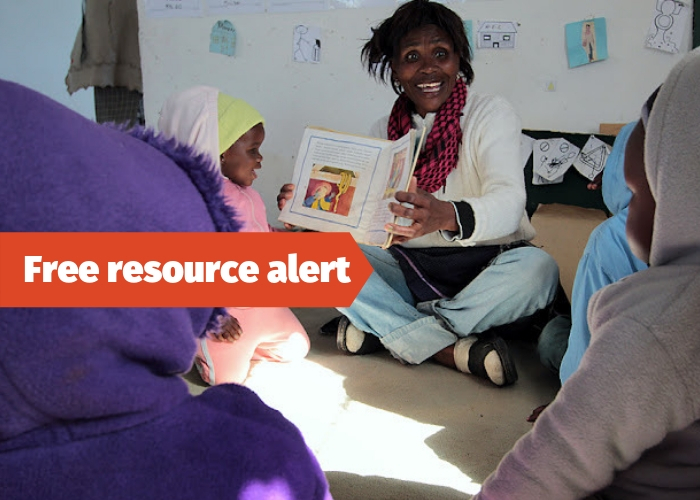 Although not specifically focused on reading, Wordworks also offers other useful free resources like games and info sheets and booklets that they have produced on different aspects of early language and literacy that you may also find useful and want to check out. 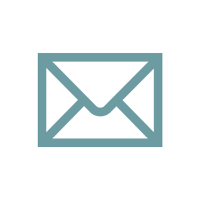 Book Dash also produces books that can be freely read, downloaded, printed and distributed.